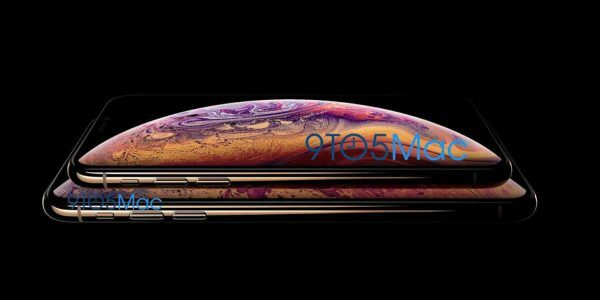 This image was leaked by 9to5mac yesterday to the public. 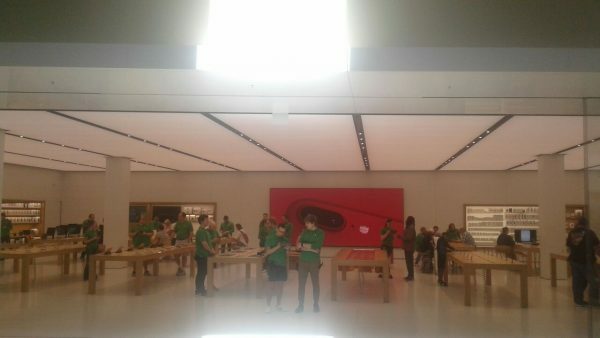 It shows the newest set of iPhones with a planet on the front of them was their wallpaper. 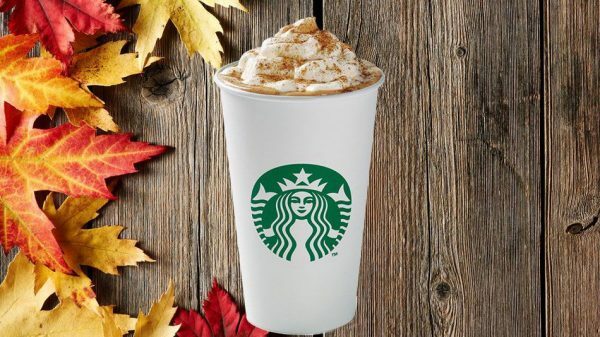 If you have not found out already, it would appear as though the pumpkin spice latte drink season has come upon us. Although a few weeks early, fall is here! 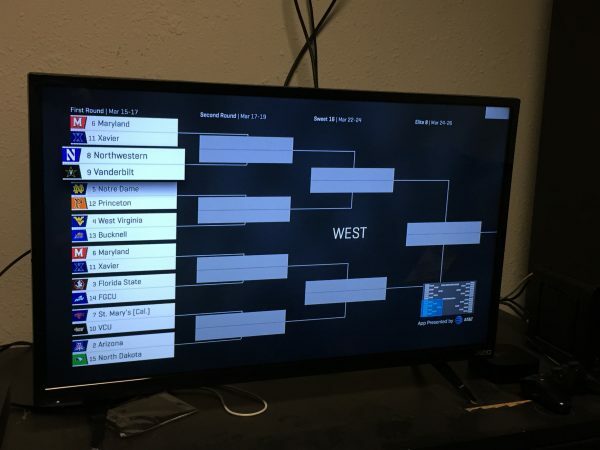 Contrary to popular belief, the 2018 college football season actually begins this weekend for some schools across the country, with Saturday being the day when the season kicks off. Last week, Twitter ended their support for their old API, which took away important features from third-party Twitter apps such as Tweetbot and Twitterrific. 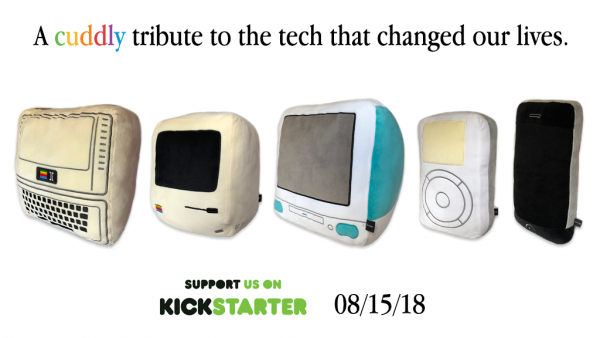 Throwboy, the company known for making some of the coolest social media, technology, and internet-themed pillows, announced that they are going be launching a new set of pillows that are Apple-themed. Right now is the time to buy if you are a college student looking to score some great deals on Apple products in Best Buy’s latest ad for college students. 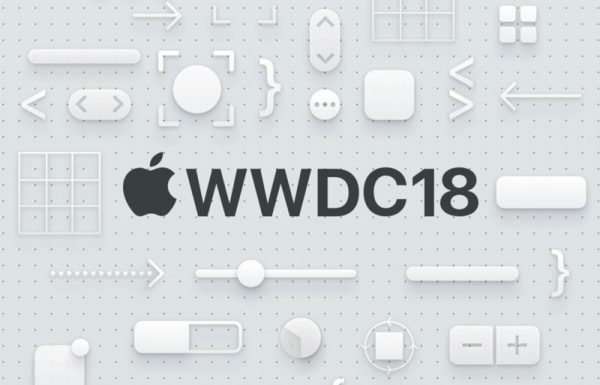 Today is the day of Apple’s World Wide Developers Conference (WWDC), which is being presented in San Jose, California at the McEnery Convention Center at 10 a.m. PDT. Today is one of the biggest days of the year for racing fans. No, this is not the Daytona 500, but the Indy 500. This is the 102nd running of the race, which is held in Indianapolis, Indiana. 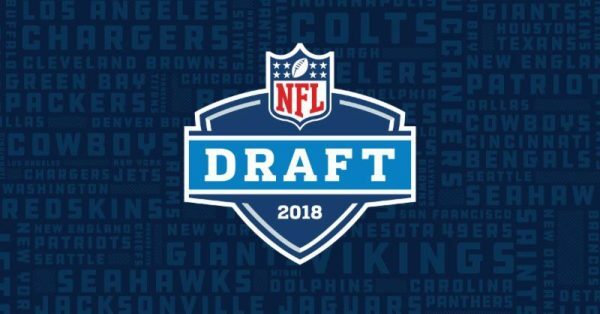 The NFL Draft begins tonight. This is the event where college football players across the country get drafted by NFL teams. 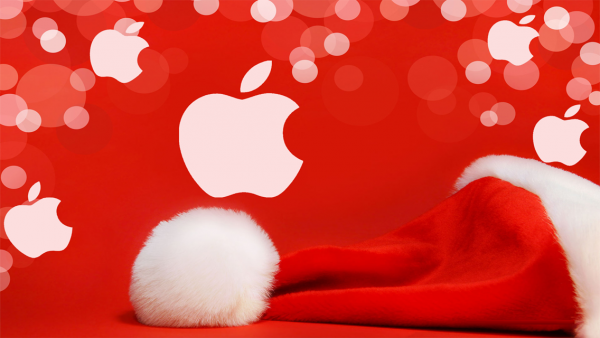 Best Buy’s Cyber Week has come and with that comes many deals for Apple products. These come on a variety of products. Fall is here and it could not be better! 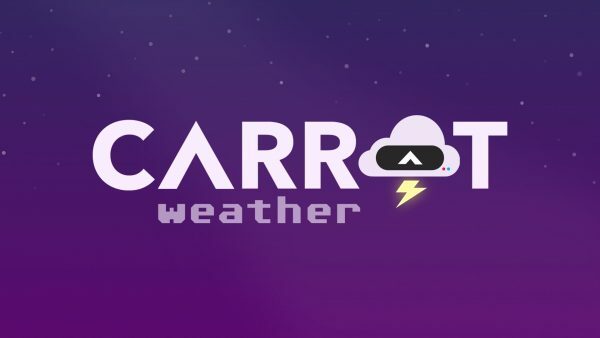 The leaves are changing and the weather is getting cooler, meaning you’re going to need some apps to help you get through it. 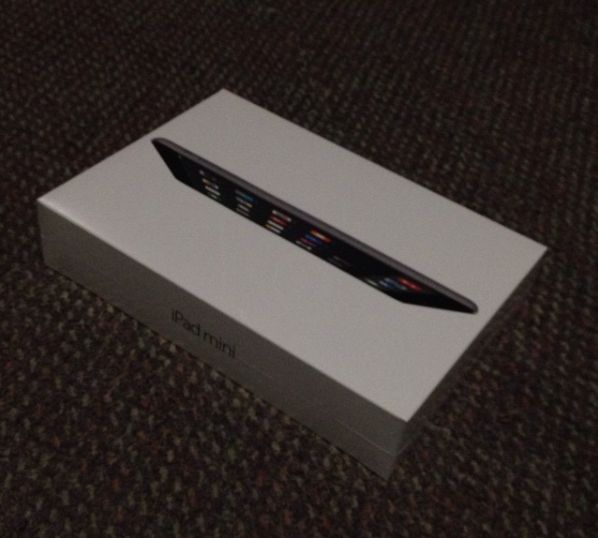 Yesterday, Best Buy released their newest deals specifically for college students. These deals can be acquired by signing up for Best Buy student deals on their website. You must have a college email to be able to get these deals. 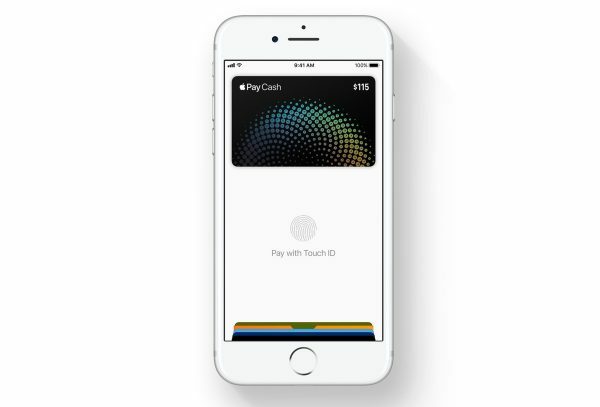 JCPenney is now beginning full support for Apple Pay. 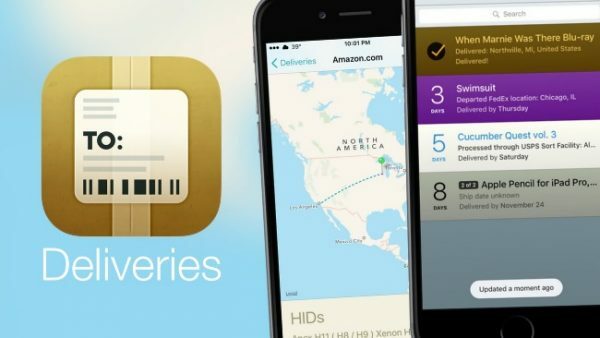 The Apple NFC payment service will now be accepted at all JCPenney stores in the United States. JCPenney currently has over 1,000 retail locations. As of today, the iPhone turns 10 years-old. The phone was unveiled On June 29th, 2007 by Steve Jobs. The initial unveiling of the original iPhone is one of the proudest moments in Apple’s history. 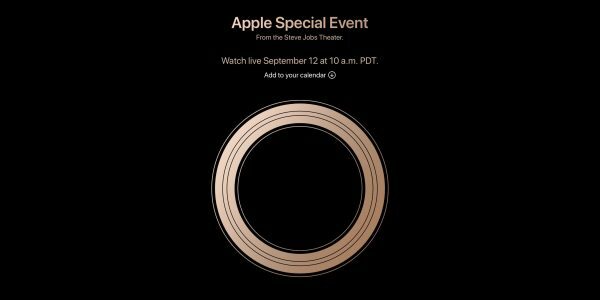 Today is the day, the day of new products and software for Apple. 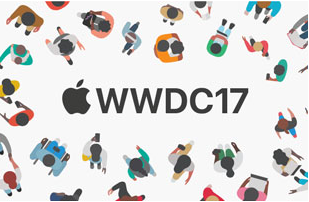 This is also the first actual event of the year, even though this is now the first time Apple has released products in 2017. Phone data is something that we all use every single day, whether it be at home, work, or school. However, if you’re like almost everyone else out there, your data plan probably has a limit. 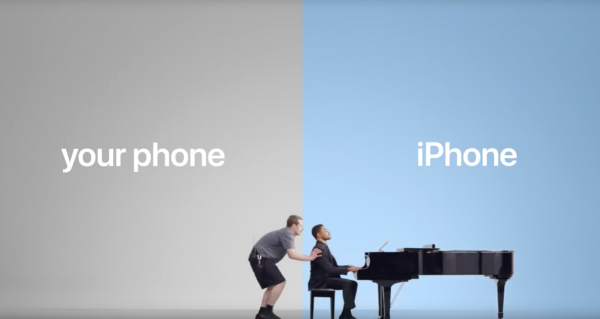 Apple on Tuesday has launched a new Ad campaign focused on Android users. 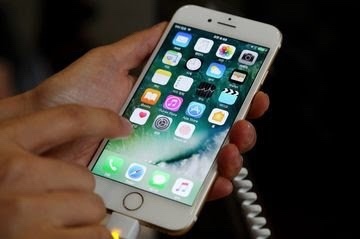 The ads are showing reasons why Android users should switch to iPhone. 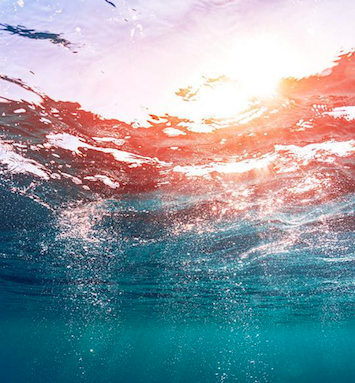 Rumor: Could This Be a Leaked iOS 11 Wallpaper? 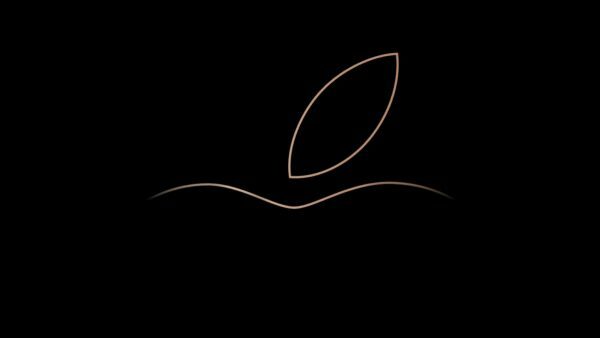 It was revealed a few days ago that this following image could be a new wallpaper when iOS 11 is released likely in the fall. 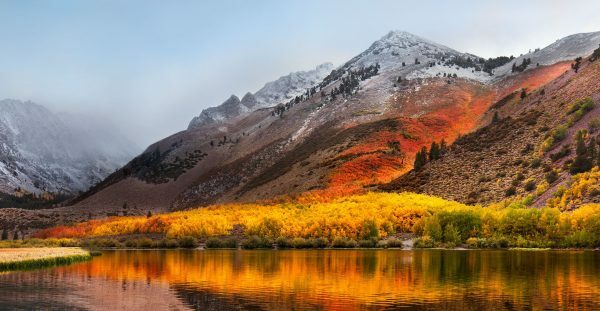 Apple unveiled new wallpapers on the iPad Pro today in a release of the new iOS 10.3.3 Beta 1. 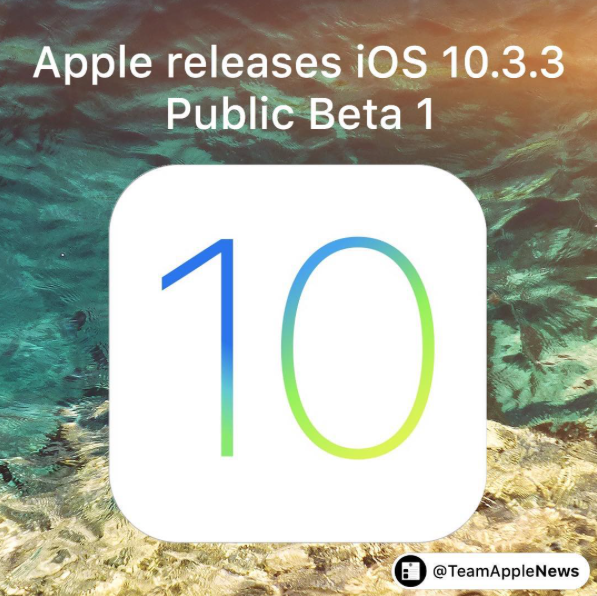 The beta is available on the iPhone, iPad, and iPod Touch sixth-generation. 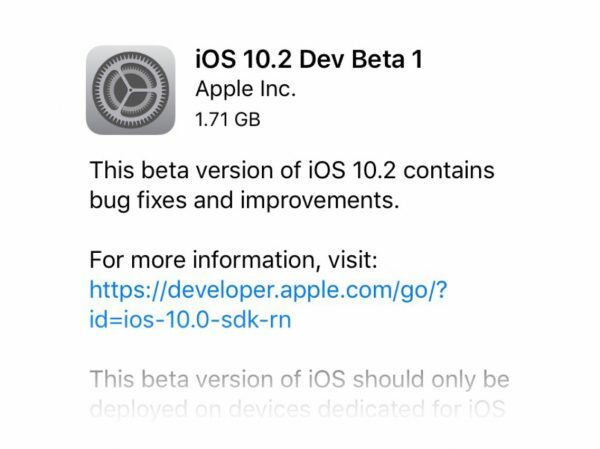 iOS 10.2 Developer Beta 1 Available. Many Changes Made. 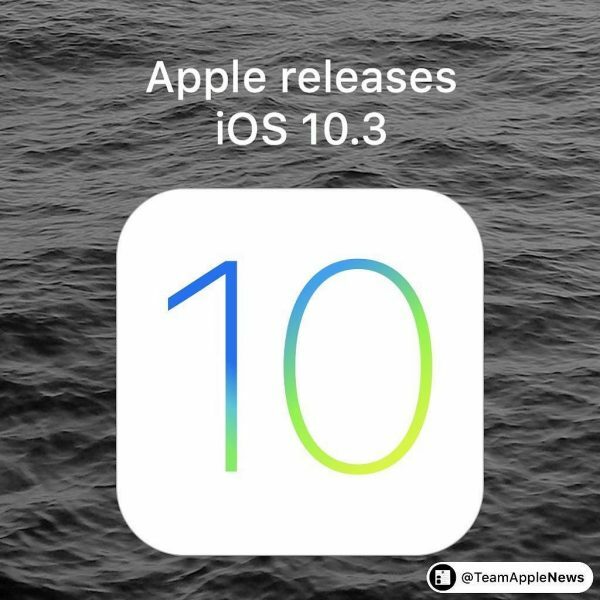 It’s been almost 14 days since we’ve seen a developer beta from Apple, and iOS 10.2 is now here…for developers.